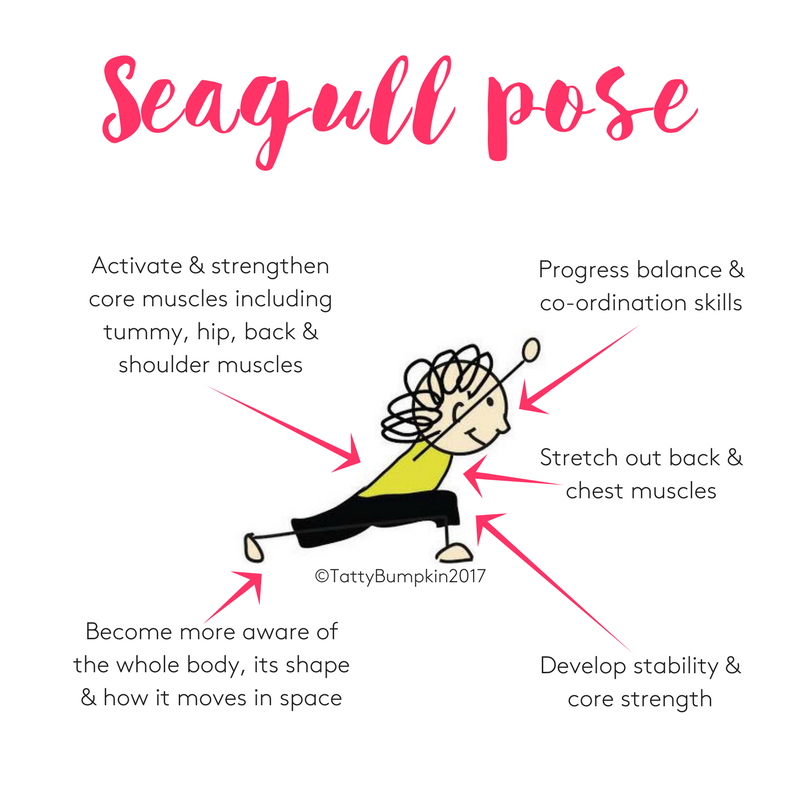 Seagull pose has plenty of benefits for your child – and many of them will help your child feel ready and strong for big school. Find a clear space on the carpet or mat together with your child. Make sure you both have enough space to stretch your arms out wide. Take off your socks and shoes. Your child will benefit from doing seagull pose barefoot. They will be able to bend their toes and feet more easily and will receive more accurate sensory information through their feet. Start the pose either sitting back on your heels, or sitting with your legs crossed, so you can flap your wings up and down with confidence. Encourage your child to stretch their arms out to either side. Really focus on this, as your child will then gain all the benefits of the pose. 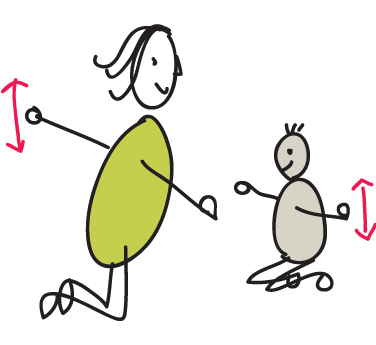 Once your arms are out wide (you are BIG seagulls with BIG wings), guide your child to wave their arms up and down. The trick is to encourage your child to do this fairly slowly, with control. This way they will be using their core muscles. Talk to your child about flapping their large beautiful wings as you fly across the sea. Maybe you are having to fly over a rough waves so you need to do BIG flaps! If your child loves pirates, you could be a pirate’s pet seagull. 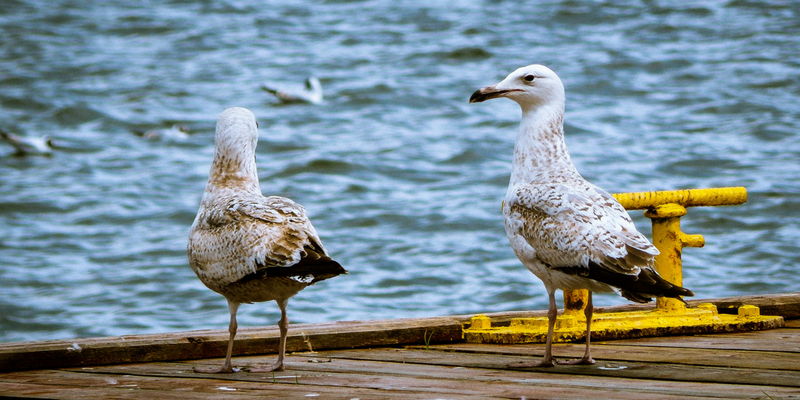 What kind of seagull are you? 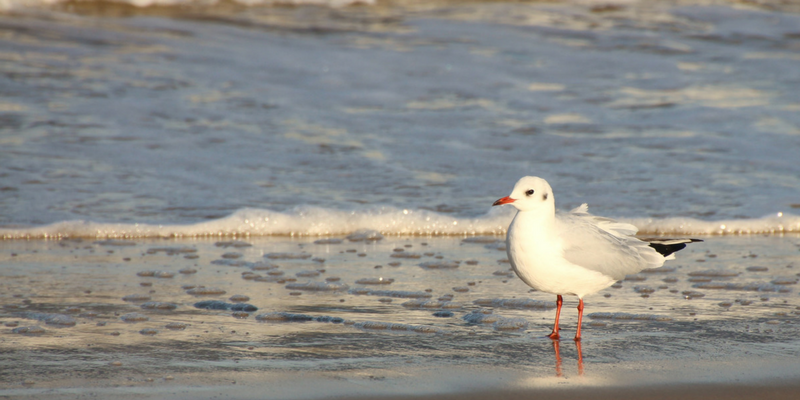 A noisy seagull, a quiet, tired seagull who has flown a long way or maybe a hungry seagull? Studies show a child does not achieve ‘adult-like’ balance skills until they are about 7 years old. These skills are principally developed by your child moving, playing and exploring in their world, by moving in wide variety of situations, in a range of ways. Often we think about balance being important for sporting skills, which is indeed the case. However, a range of classroom skills are dependent on your child having good balance. Being able to keep the body in an aligned, balanced, sitting position is not only good for long term spinal health it can also have a profound impact on reading and writing skills. The ‘core’ of the body is the centre of control for everything else the body does. The complex movements your child does in the classroom; shifting their gaze, co-ordinating their hand and fingers rely, in part, on being stable in their middle area. This is core stability. 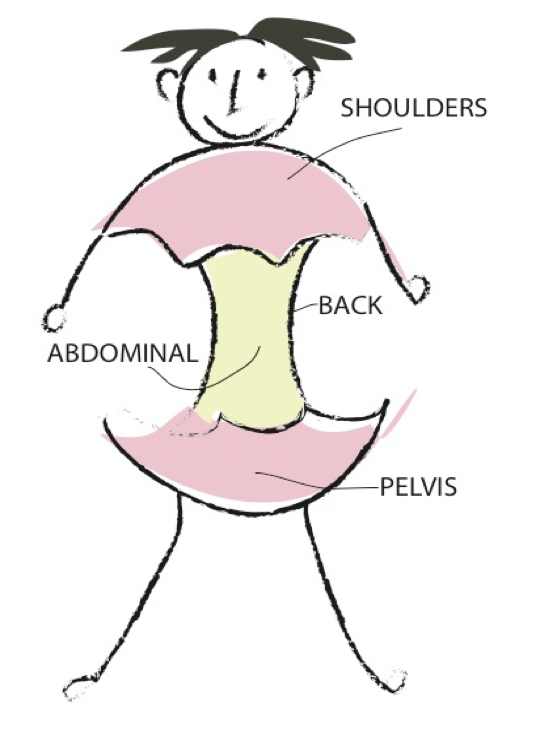 Therapists at the ‘Inspired Treehouse’ have written a great blog on difficulties often associated with weak core muscles. Seagull pose helps your child to refine their ‘body awareness’ and become more confident in their movements. 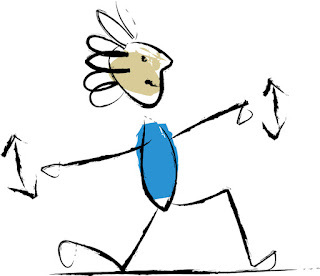 As adults we move relatively automatically, not having to think too hard as we change position. For young children, changes of positions are not automatic. They require cognitive thought and more mental energy! If your child has the chance to practice changing their body position during their day, in a relaxed, non-daunting atmosphere, it will become easier for them. This is partly due to your child building up a ‘map’ of their body and its movements in their brain, using this as a guide for any new movement. 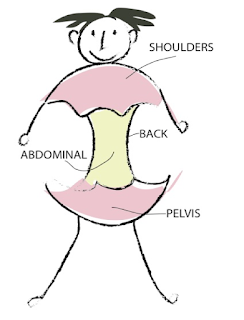 As your child refines their mental ‘body maps’ they will naturally feel more confident about their body and body confidence is so important, especially if you are feeling a little overwhelmed by big school. Seagull pose stretches muscles groups which can be prone to tightness. The pull of the mobile phone, iPad or TV can be strong. Unfortunately these gadgets prompt your child to sit in a slumped position with their shoulders hunched and drawn in. This position can be easily counteracted by doing a few activities which encourage a good stretch. Seagull pose guides your child to stretch their back muscles and those across their chest. As your children attempt seagull pose they will have to concentrate, even if it is just for a fleeting moment. Keeping their balance as they do the arm movements. Doing physical poses is a great, fun way for your child to learn how to focus. 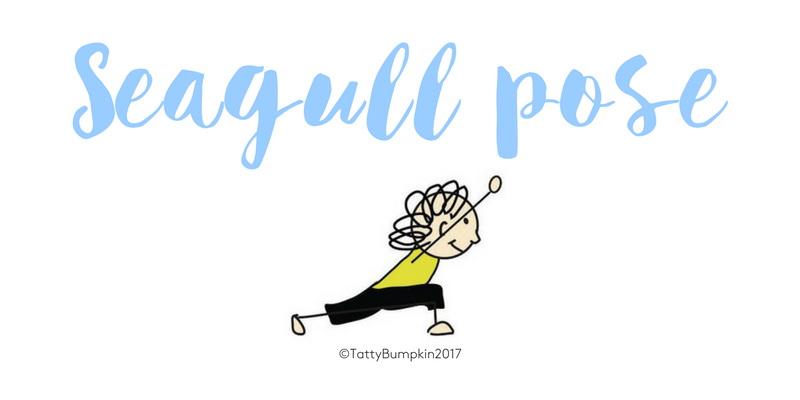 A fun, yoga-inspired way to help your child refine their balance and develop their core strength is to encourage them to try doing seagull pose in a variety of positions. Kneeling up with their bottom off the floor – this position requires more balance and core strength as your child’s centre of gravity is further from the floor. High kneeling is quite a complex position for your child (but they will be refining their body schema and balance skills as they do it). You may have to show them a few times. Kneeling with one one foot in front – half kneeling. If your child is older (4-5 years) challenge them to do seagull pose in this position. They will have less of their body on the floor to support themselves, so, once again, their balance and core stability will be challenged. 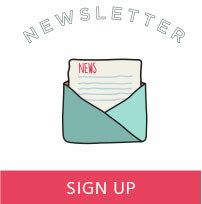 In this position, lean forwards whilst flapping your wings, like a seagull peering over a cliff. Then swap your feet over. See if you can rock back forth like a seagull flying in a storm. If your child finds these progressions difficult and they are unable to do big, wide wing flaps, go back to the the previous position. It is much better to do this pose accurately. Always try to do seagull pose along with younger child so they can mimic you. Your child will enjoy holding ribbons in their hands as they will be able to see their arm movements more clearly. Doing activities with your child is a great way to bond with them. Research shows that children, especially boys, bond with others when they move with them. Whilst they are playing with the ribbons, supervise your child closely and NEVER leave them unattended, or with another child.